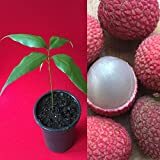 Lychee tree growing tree of the genus Litchi and also known as Litchi chinensis, Lychee tree perennial evergreen plant and also used as ornamental plant, grow in tropic, mediterranean or subtropical climate and growing in hardiness zone 10+. Flower color are white the size 1-3 mm. 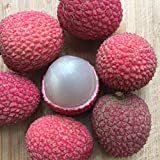 Fruit are cover with rough skin can be yellow, orange and mostly red, that pilled easily the flesh is white with special structure remind little bit onion, some cultivar are easy to take off the seeds and some cultivars are seedless. 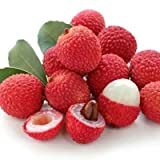 What can be done with big quantities of Lychee tree fruits?